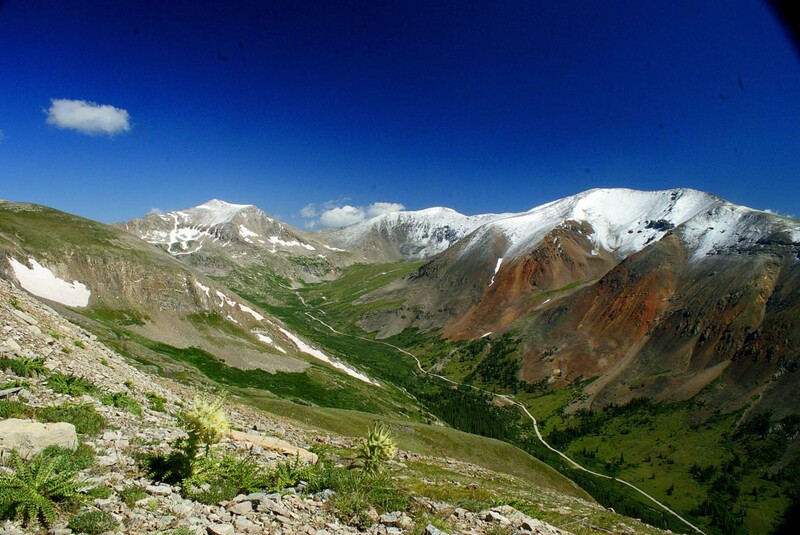 Begin your exploration of Colorado’s 3 National Heritage Areas at COHeritageJourney.com. A smorgassboard of awesome locations await you! You can truly choose your own adventure as you build your road trip. From Sulphur Hot Springs to the Moose Center, to the grandeur of the Arapaho National Wildlife Refuge, these Colorado wonders are not to be missed. Plan your trip at http://www.northcoloradolooptour.com/. 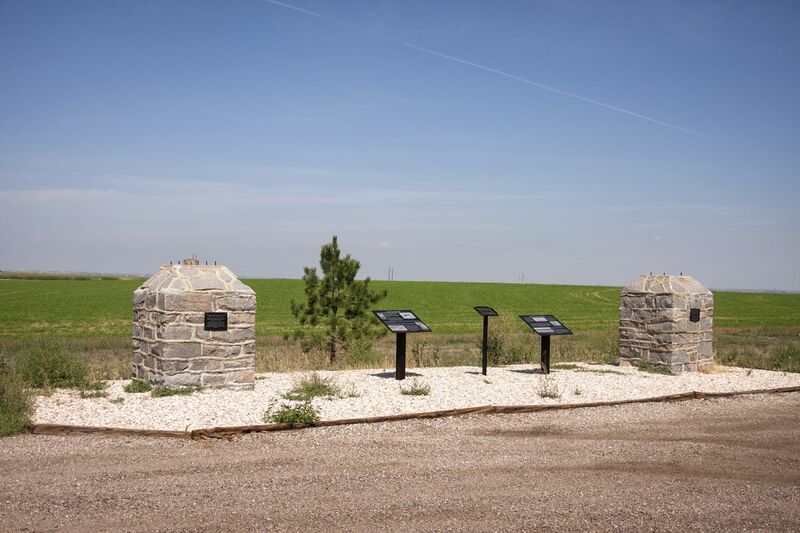 Self-drive tours of the Cache la Poudre River National Heritage Area: Explore in your own time. A self-drive tour is a fantastic way to experience the area in freedom and flexibility. 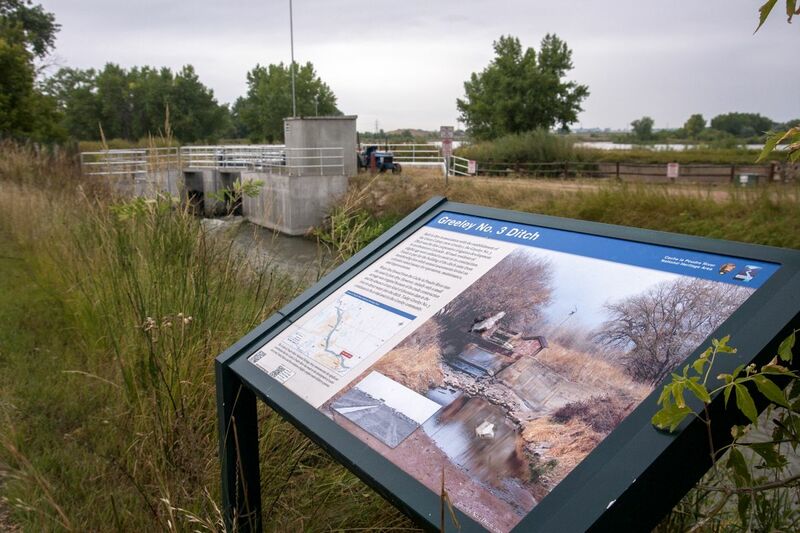 There are so many cool places to walk or cycle in the Cache la Poudre River National Heritage Area! If you’re ready for an adventure, grab your helmet or hiking boots and choose a destination via our map. 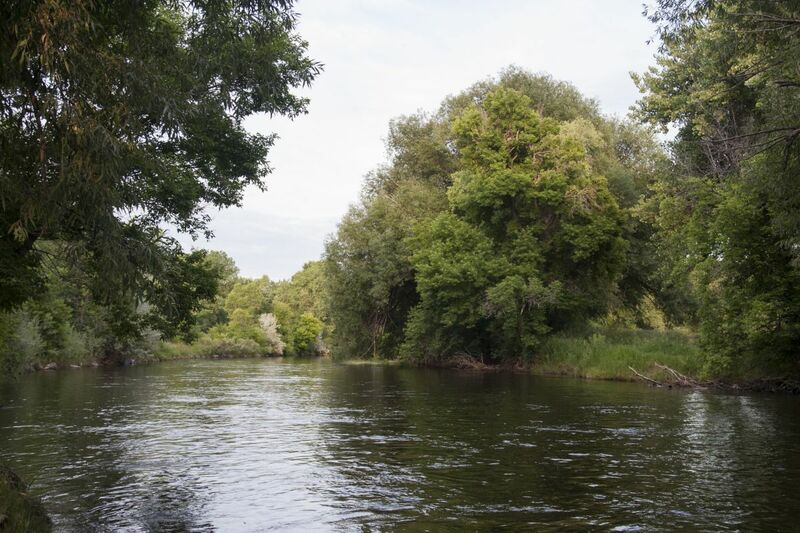 Our Cache la Poudre River National Heritage Area river access map takes riders on an excursion filled with history and fantastic scenery.